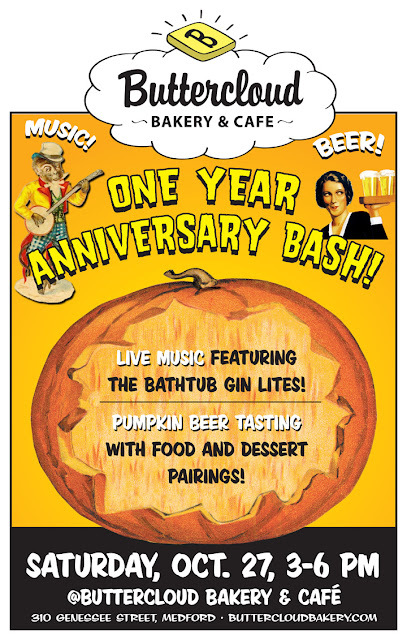 Buttercloud Bakery and Cafe: One Year Anniversary Bash! 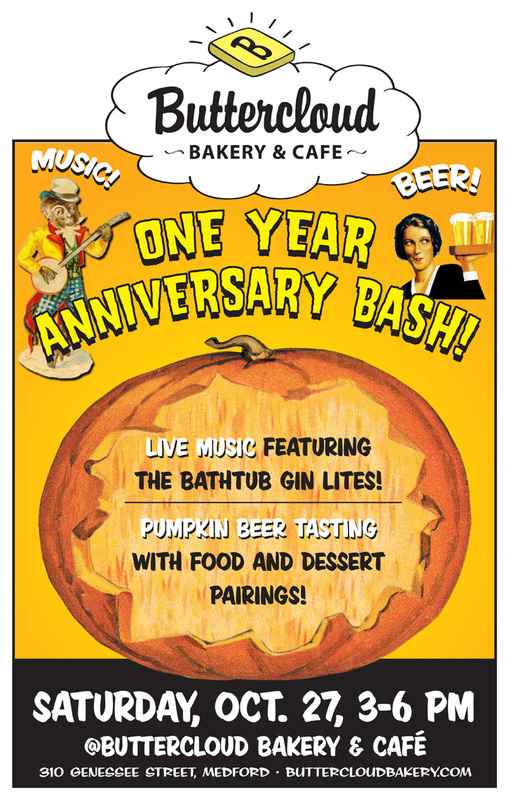 Come help us celebrate our first year in business with some live music, pumpkin beer and raucous revelry! The party will be held on October 27th from 3-6pm and since it's the weekend before Halloween we hope to see many of you show up in costume!